Cross badge engineering strategy is working its way discreetly into the Indian passenger car market. The concept became famous with the advent of badge engineered models from the global multinational auto majors Renault and Nissan. Evidently, the Franco – Japanese alliance introduced two badge engineered products in the Indian auto market, one in the compact hatchback and the other being in mid sized sedan segments. At present, Nissan Motor India Private Limited (NMIPL), a completely owned subsidiary of Japanese multinational car maker Nissan Motor Company, markets its Micra premium hatch and Sunny mid sized saloon in the country. Renault India Private Limited (RIPL), a wholly owned subdivision of the well - appreciated French auto maker Renault SA, asked Nissan to share its platform of Micra and Sunny models, as part of their global tie-up. Both companies share a manufacturing facility at Oragadam near Chennai, which is currently undergoing expansion process. Using the Micra and Sunny platform, Renault India introduced their own models- Pulse hatch and Scala sedan in the country. Evidently, Micra and Pulse are nothing but same with just a few cosmetic modifications in their exterior appearance. Similarly, Sunny and Scala are twin sisters that are marketed separately in the Indian passenger car market. The Renault – Nissan badge engineered models have same powertrains under their hoods with few small modifications here and there in areas like bumper design, headlamps shape and tailgate amid others. Concept of cross badge engineering shining through Indian auto market. 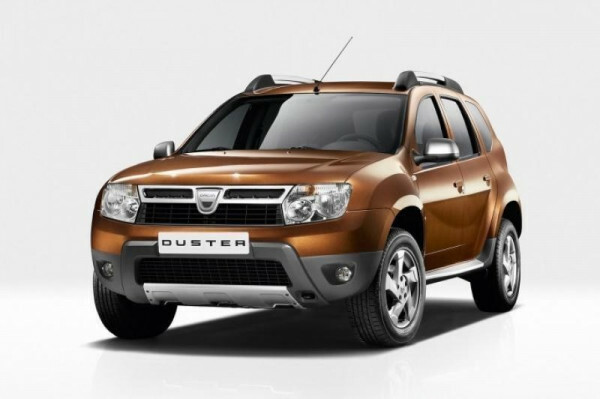 At present, Nissan Motor India is working round-the-clock towards developing its badge engineered model of Renault Duster in the domestic market. The Nissan Duster model is codenamed NH-79 and is expected to see Indian daylight around October to November months of 2013. The yet-to-be launched Nissan Duster twin (NH-79) is expected to feature small cosmetic exterior modifications, as compared to the original Renault compact Sports Utility Vehicle (SUV). Speaking of engine specifications of upcoming Nissan Duster, the compact SUV is anticipated to be launched in both petrol and diesel powered guises on Indian turf. The petrol trim will be powered with a 1.6 litre, 1,598 cc engine that could produce a maximum power output around 100 bhp and a peak torque delivery close to 150 Nm. The diesel trim of Nissan Duster is expected to come fitted with a 1.5 litre Renault K9K dCi engine that could belt out maximum power outputs between 85 bhp and 110 bhp. Evidently, the Japanese auto major is hoping for a success replay by bringing its own version of the Duster compact SUV, which is selling like hot cakes in the country at the moment. Interestingly, most Indian car enthusiasts are keeping their fingers crossed with the anticipation of Nissan's version of Duster in the country. In all fairness, the concept of badge engineering looks promising in the Indian passenger car market.